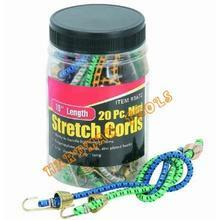 Ball bungee cords in 10", blue or red color; Bungee cords are useful for hundreds of applications. 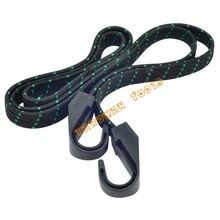 Bungee cords can be used for securing tarps, sleeping bags, securing items in the home, or securing items in autos, on motorcycles, and hundreds of other uses. Perfect for boating, camping, hauling, farm, shop etc. 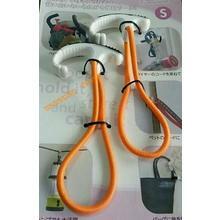 Bungee cords are useful for hundreds of applications. 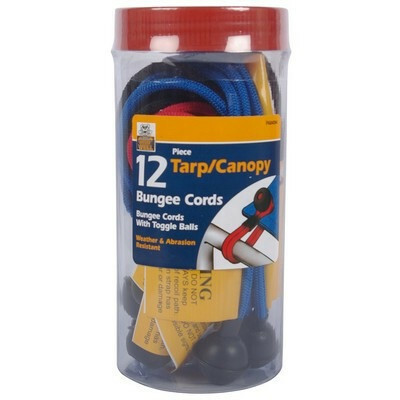 Bungee cords can be used for securing tarps, sleeping bags, securing items in the home, or securing items in autos, on motorcycles, and hundreds of other uses. Perfect for boating, camping, hauling, farm, shop etc.